If you are missing a tooth or multiple teeth, dental implants may be the solution you have been looking for. Thanks to oral surgery and modern dentistry techniques, dentists can now support dentures and other appliances with an unmatched level of stability. Despite modern dental technology, defective dental implants may result from oral surgery problems or other types of dentistry malpractice. The team at Robert Gittleman Law Firm, PLC would like to cover the basics of faulty and sub-standard dental implants. If you have dental implants and suspect they are defective, our Farmington Hills, MI law firm is here to listen to you. Dental implants are artificial tooth roots that are surgically embedded into the jawbone and gum tissue. 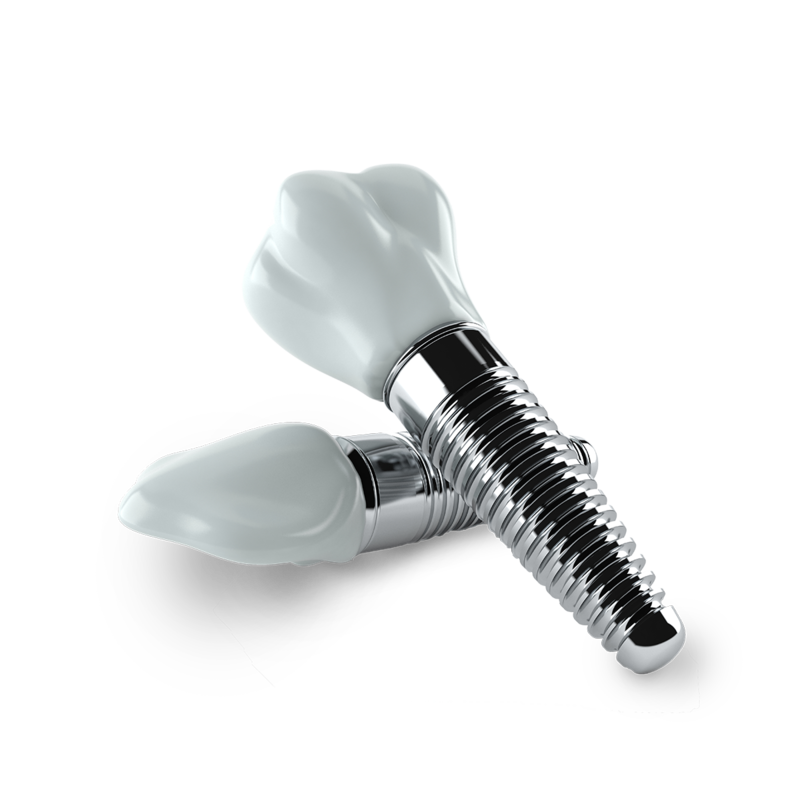 When in place, the implants fuse with the living tissues of the mouth, a process known as osseointegration. Once this has occurred, the implants will be able to support a crown, bridge, or denture with the same level of stability as natural tooth roots. This is the ideal, and many patients experience good results from this dental procedure. That said, it is possible for people to experience substandard results from implant dentistry, with issues potentially affecting overall wellness. Issue with dental implants may be the result of poor surgical procedure or errors during the surgical process. In these cases, the oral surgeon placing the dental implants may not have planned the surgery properly, or performed it in a negligent manner. The implants may not be positioned optimally, or there may be damage to the jawbone. In order for dental implants to work, there must be sufficient jawbone and gum tissue density to support the implants. When this tissue is not present, bone grafting or soft tissue augmentation is necessary to ensure success. If dentists and oral surgeons fail to recommend these tissue building procedures, it can result in dental implants failure. The need for these hard and soft tissue surgeries should be indicated from simple reference of x-rays and diagnostic imaging results. Even if the oral surgery goes without a hitch, there may be problems with the patient’s healing process. Issues during healing could cause dental implants to shift out of optimal position, for example. Infections following surgery and other kinds of complications would make successful dental implant treatment more likely. Even when you have dental implants in place and they are supporting appliances, you may still face issues with implant quality and overall dental wellness. Nerve damage could result in tooth sensitivity or dental pain when biting or chewing; numbness around the treatment area could also be a problem. Damage to the jawbone from the initial surgery could worsen over time. It’s also possible for dental implants of the upper jaw to affect the sinuses, leading to a host of respiratory health and general wellness issues. For more information about your legal rights surrounding implant dentistry failures or major flaws in oral surgery procedures, be sure to contact an experienced medical and dental malpractice attorney. Our team is here to help. You can reach our law firm by phone at (248) 737-3600.